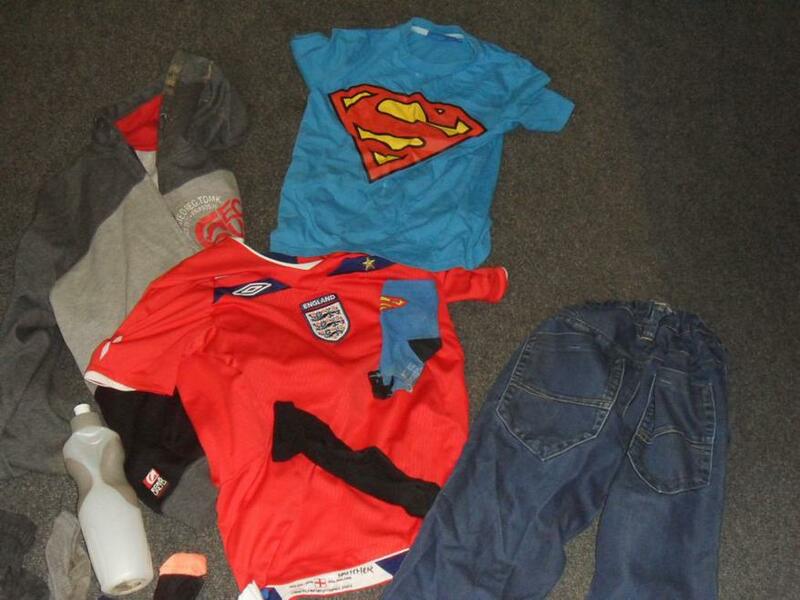 And finally...there were very few items of lost property compared to other years. Here are a couple of pictures of what we have been left with. The items can be claimed when school returns after half term. 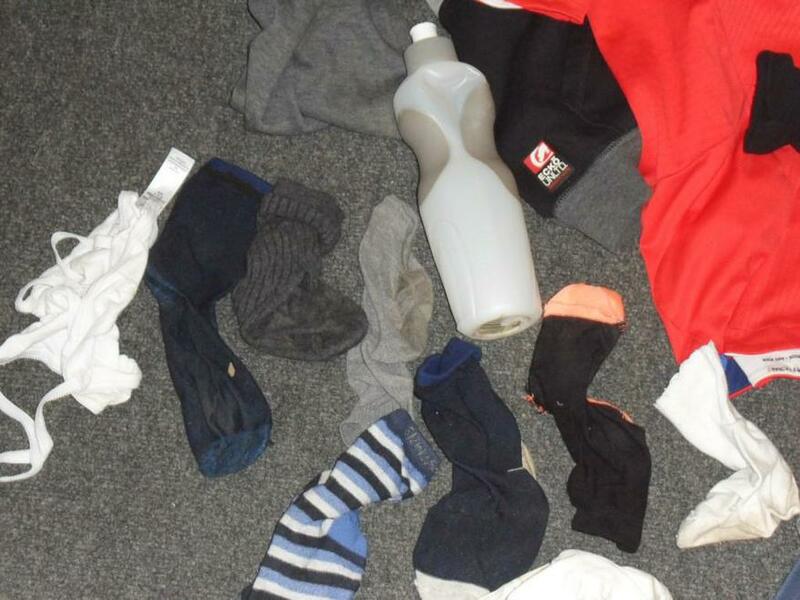 If you find your child has returned home with extra belongings that aren't theirs, please just wash them and return them to school and I'll try and get them back to their rightful owner!